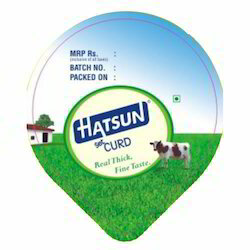 We offer a wide range of heat sealable lids used for sealing Curd Cups. 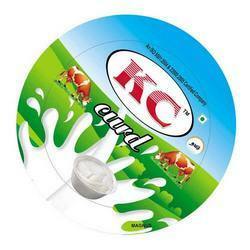 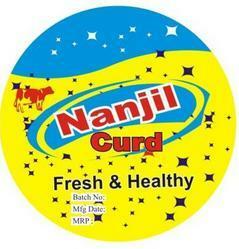 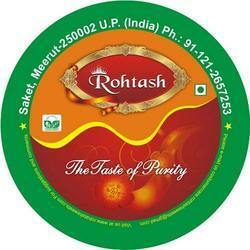 These heat sealable lids assure the maximum protection of curd from bacteria thus, maintaining its nutritive value. 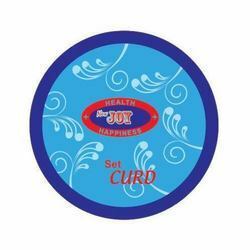 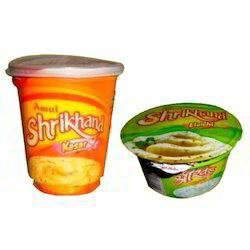 The heat sealable lids are made from superior quality plastic and are molded into specific designs and patterns depending upon the dimensions of the curd cup. 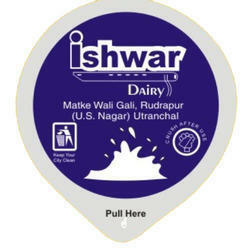 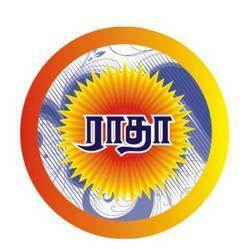 The seals usually have the product manufacturing and expiry date along with the price printed on it. 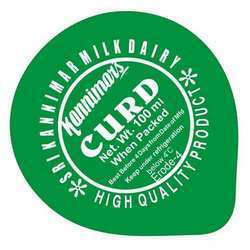 Looking for Heat Sealable Films For Curd Packaging ?